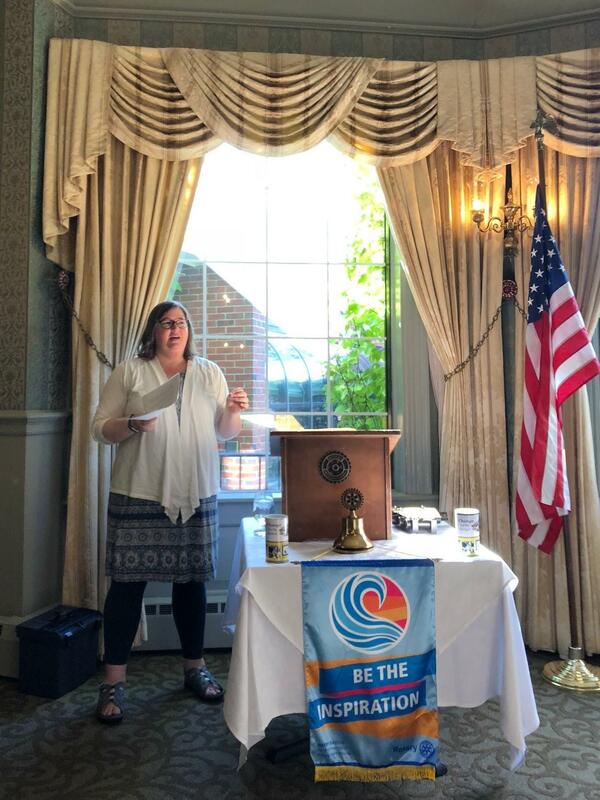 Our speaker this week was Jenna Mayotte, Associate Director at the Portland Public Library. She gave a detailed talk on all the great services provided by the library, including many new services (3-D printing! ).